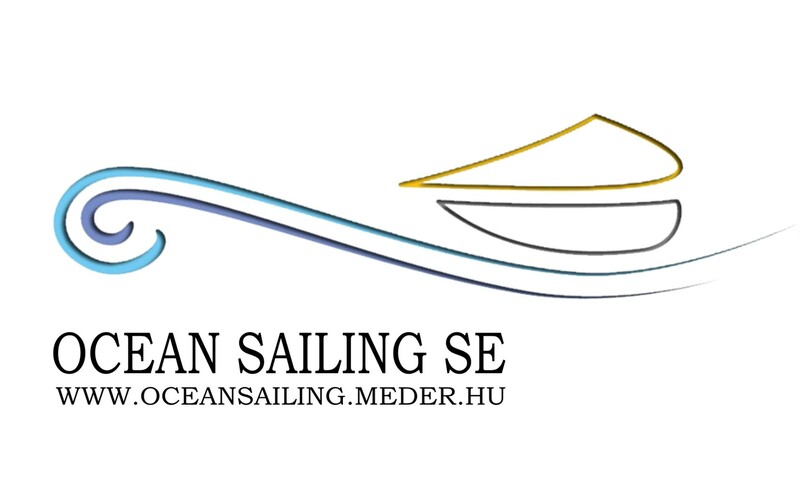 Sea sailing tour organized by VMG Yachting Plc., skipper Mr. Aron MEDER, 3rd Hungarian solo sail seaman around the globe. On this occasion Aron will be our fleet skipper introducing our participants to the art of sailing. The 4-day long Adriatic course shall deliver fun challenges, games and a community building power. VMG’s 2015 Spring Tour is an exciting experience for sea lovers let them be novice or intermediate sailors, lovers of active recreation, also cultural and historical sightseeing.